Psychoanalysis is a personal experience that offers a space to explore and revalue your life, and to find solutions that were perhaps not previously recognised. When daily situations are too much or when life throws us a curveball, and as anxiety increases or depression strikes, sometimes we want to seek help to find a way out from our dead end street. To start psychotherapy or embark on an analysis with a trained professional does not mean that you are mad. People from all walks of life find themselves struggling to cope with the heavy demands around them. A sudden bereavement or children leaving home may cause an onset of hopelessness, work environments may result in ever increasing anxieties, or a recently discovered sexual orientation be something too terrifying to face alone. Many times the lurking feeling of the meaninglessness of life just becomes too much to handle and something has to be done. In these moments, brief counselling or prescription medication may not be sufficient or even needed, and perhaps there is already the inner sense that the problem needs to be looked into deeply, in order to find a solution that lasts and brings about the desired understanding. Recently, more and more people seek alternatives in private mental health care, where treatment is quickly available and tailored to exactly what you need – be it short or long term – instead of following a golden standard manual. 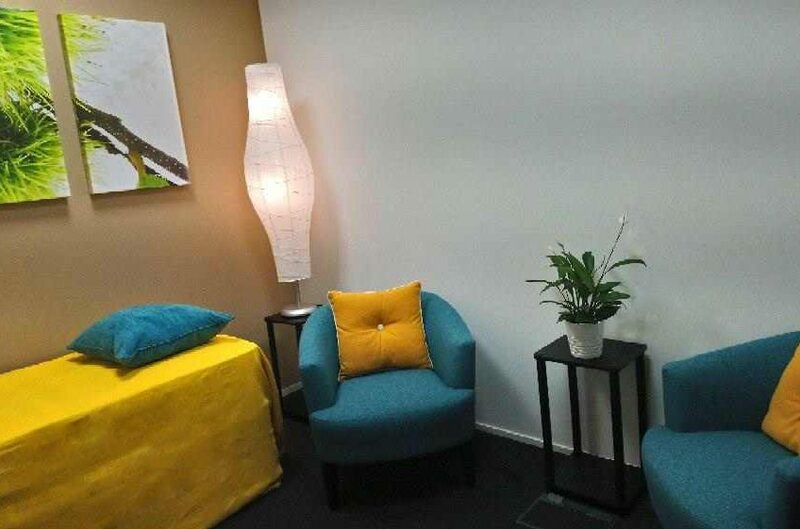 With Bracknell Psychoanalysis, appointments are normally available within a couple of working days, and the easy access clinic in a modern office building is designed to help you feel comfortable. The aim of talk therapy is not to make you feel more sick, nor to label you with diagnostic codes, but to help you to find the answers and feel empowered by the process. After all, it is time and space for you, for you to make the discoveries needed and to bring forth growth and comprehension. It is the ultimate decision for your own wellbeing, giving yourself a break from all the external judgements and demands and to finally concentrate on what matters the most – You. I follow the Lacanian tradition of psychoanalysis, which starts from the issues that are paramount in daily life and advances toward other moments of time and space when necessary. Lacanian analysis is free speech in its purest form. Analytical relation is a one of a kind experience, and as trust grows the speech opens a totally new dimension for the psyche. Working with a Lacanian analyst in a therapeutic setting is having someone to make the journey with you, and to guide you to listen to the truth within. 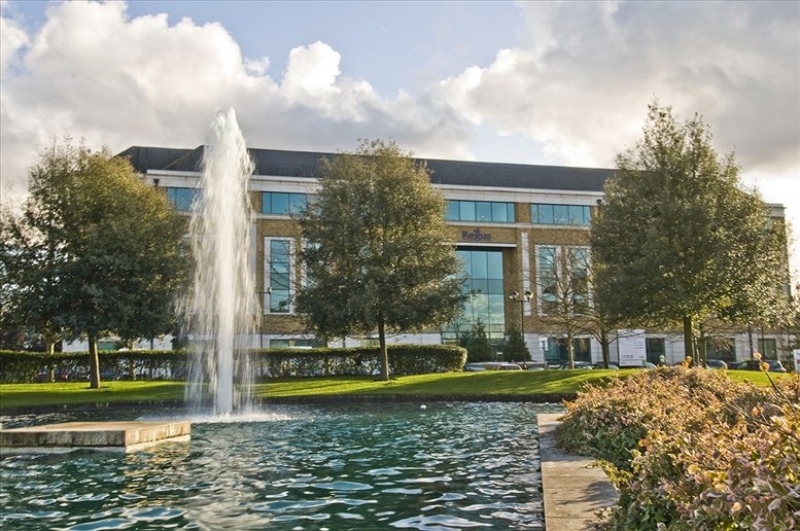 Bracknell Psychoanalysis is located in Venture House, Arlington Square, within short walking distance from Bracknell train station and close to both The Lexicon and The Peel Centre. There is parking in front of the building and more at the adjacent multi storey car park. I work with adults and adolescents in person, as well as via Skype nationally and internationally. Languages spoken: English, Spanish, Finnish.